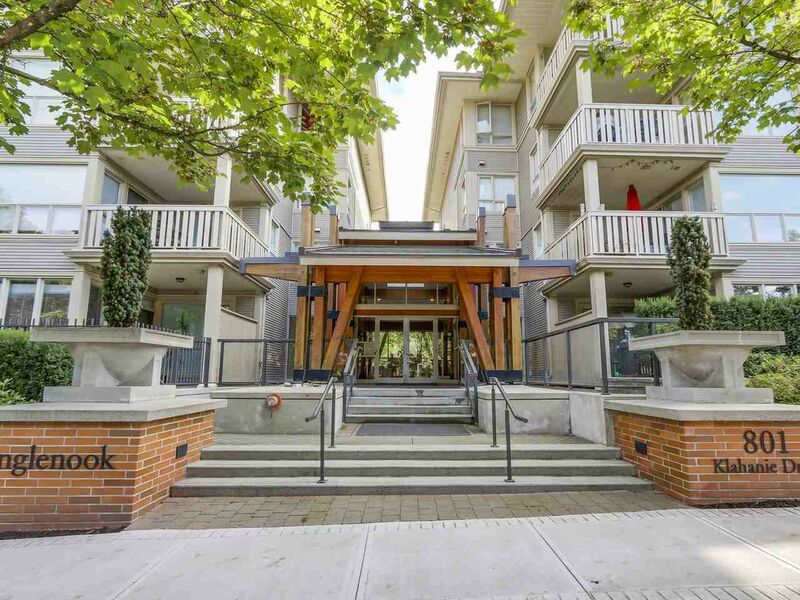 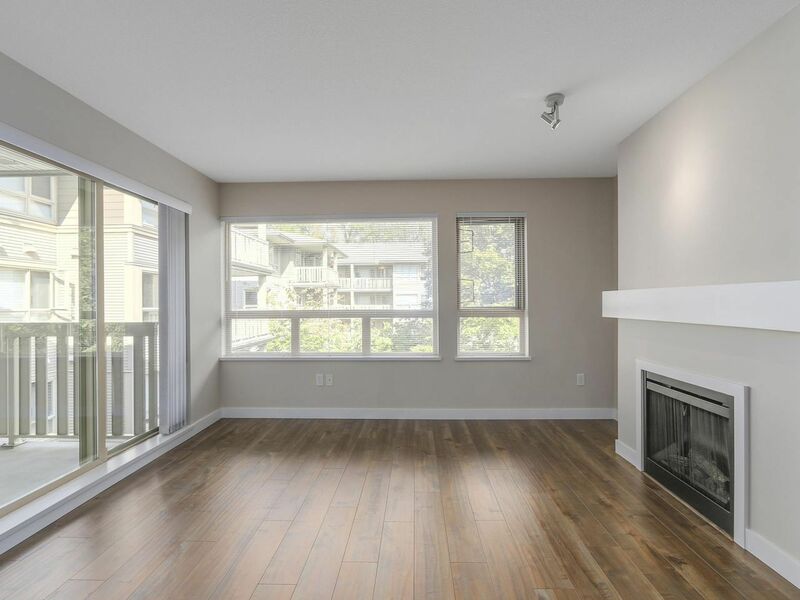 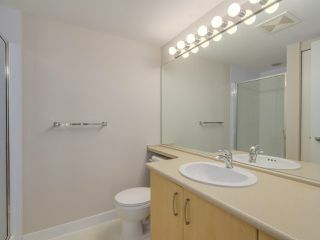 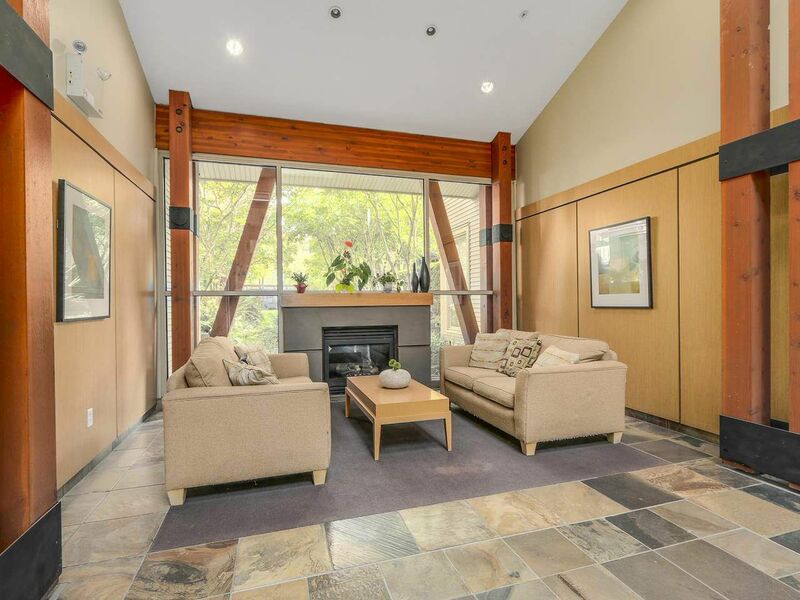 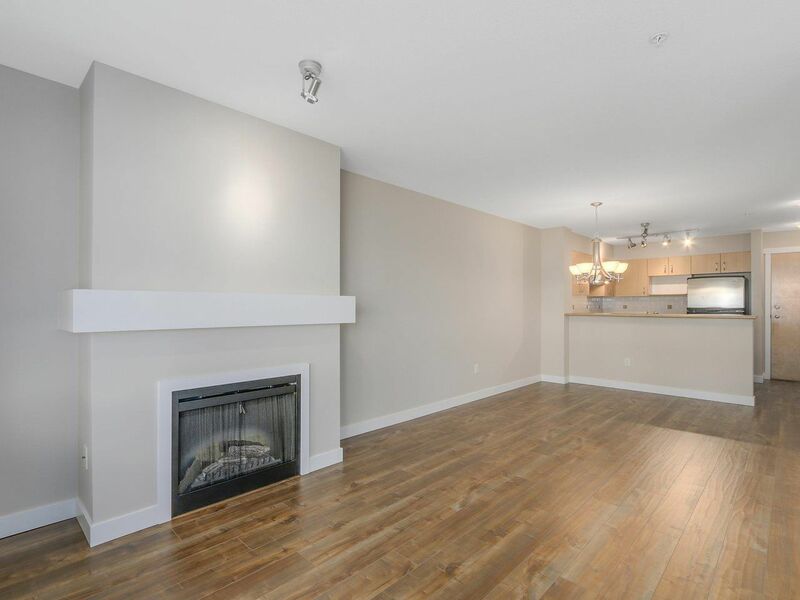 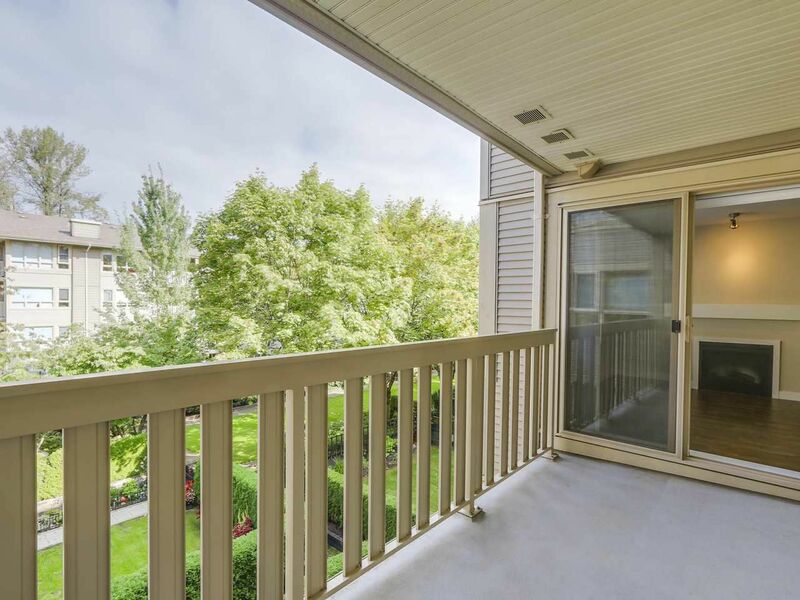 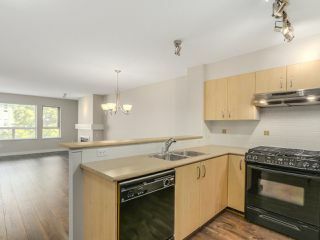 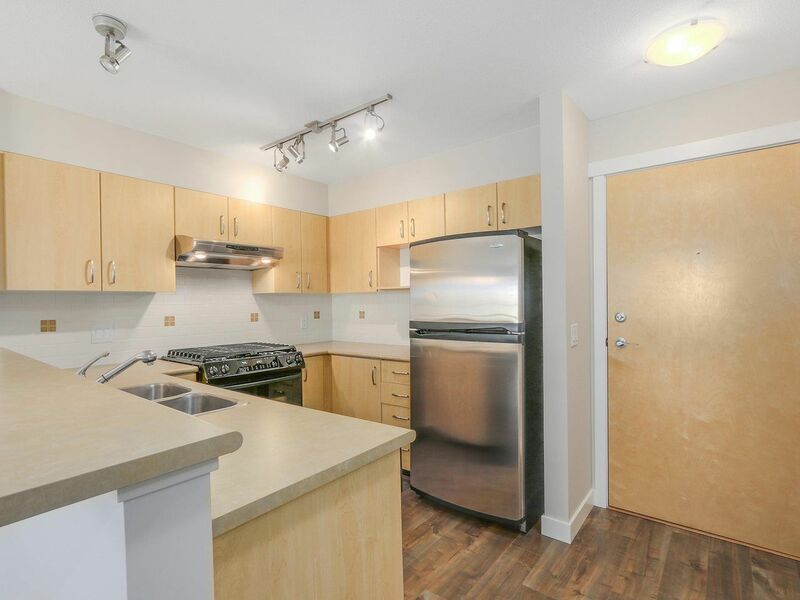 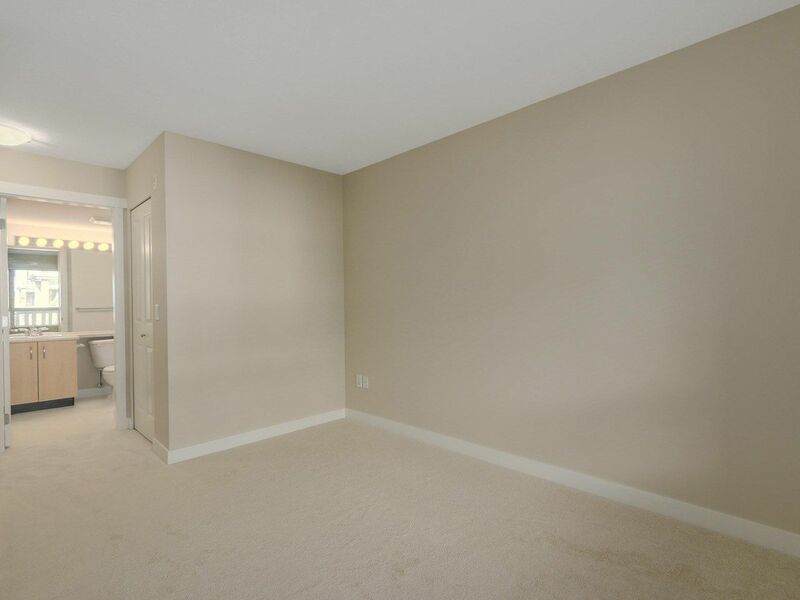 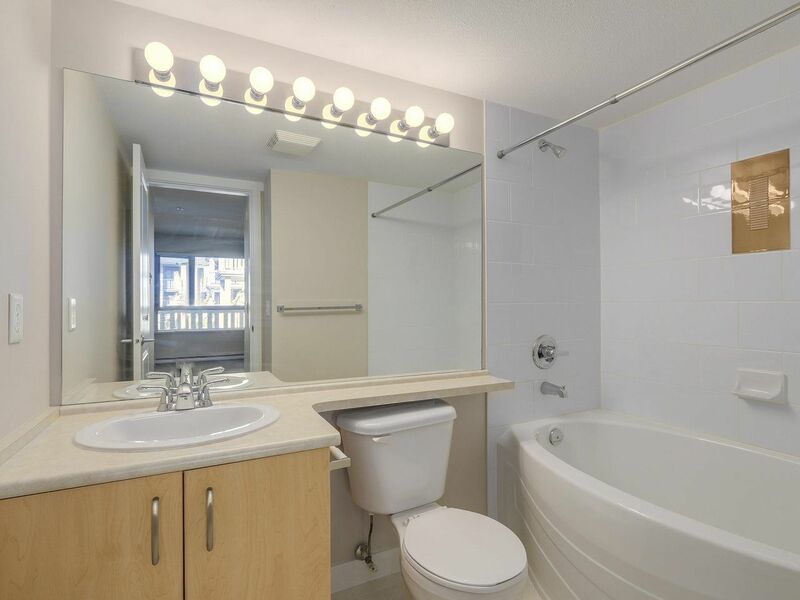 Gorgeous 2 bedroom and 2 bathroom condo located in sought after Klahanie! 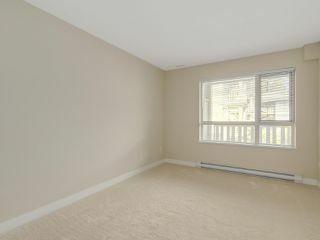 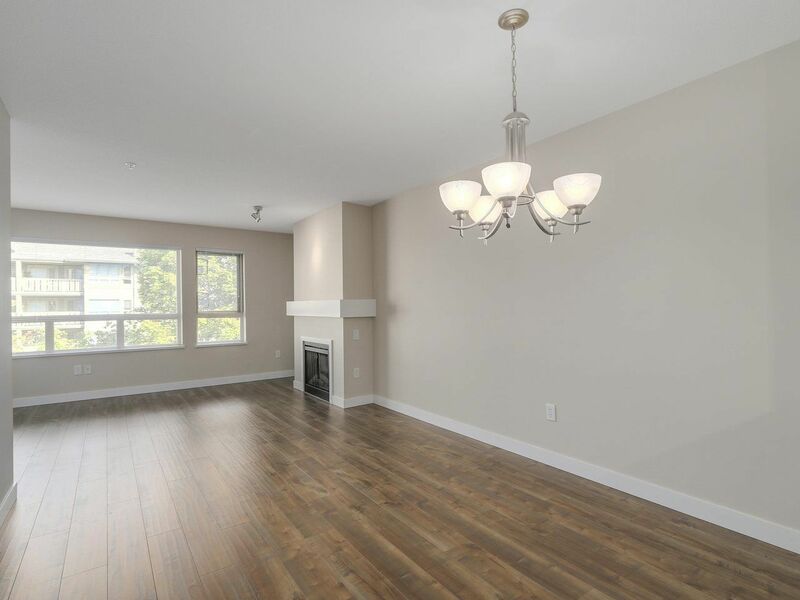 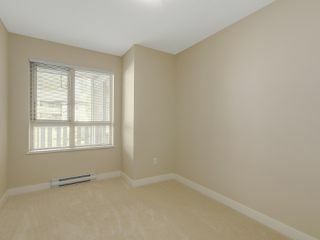 Open concept floor plan with new flooring throughout and freshly painted. 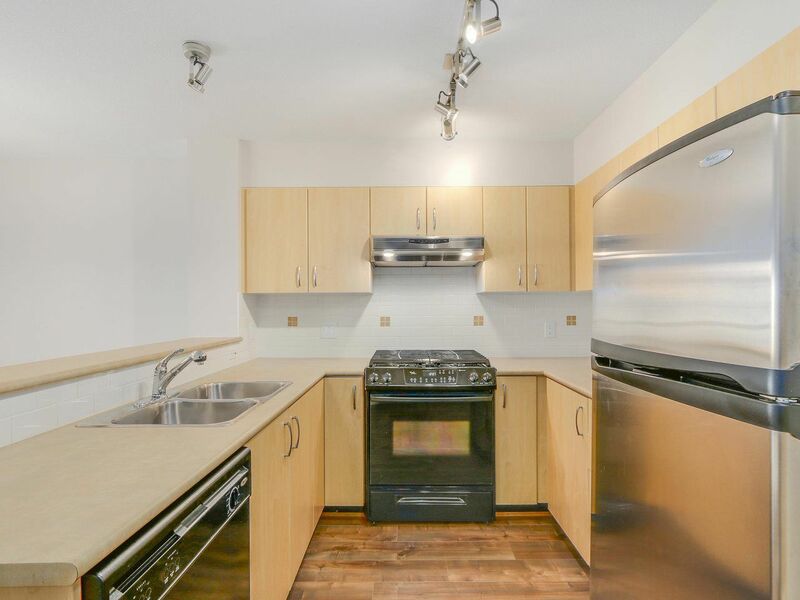 Kitchen features stainless steel appliances with a gas stove. 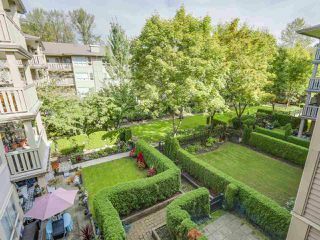 Located on the quiet side of the building, overlooking the courtyard. 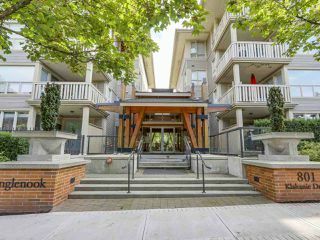 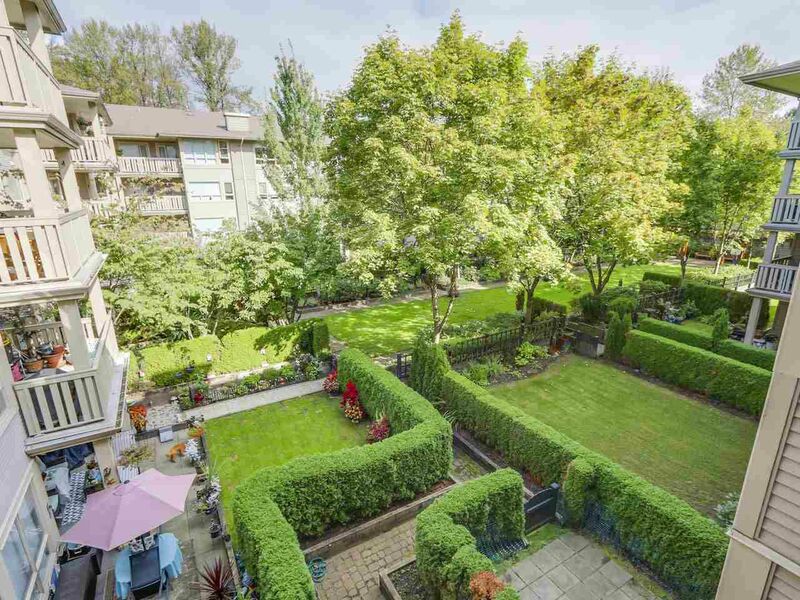 Steps away from Suter Brook Village, Burrard Inlet Trails, Newport Village and the new Evergreen Skytrain. Open House Saturday, October 1 from 2 to 4 and Sunday, October 2 from 2 to 4.